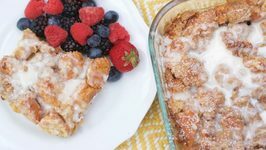 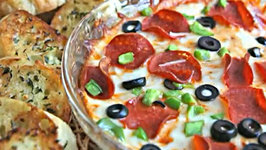 If you like French toast then youll love this super easy French Toast Casserole! 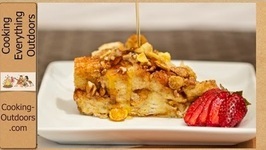 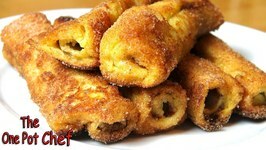 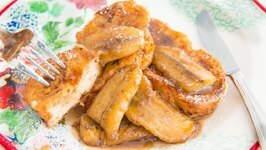 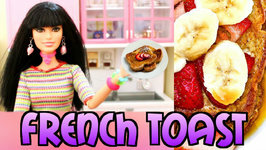 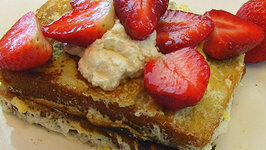 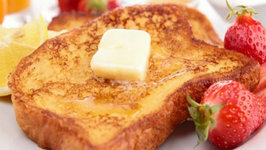 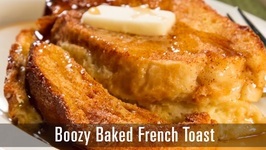 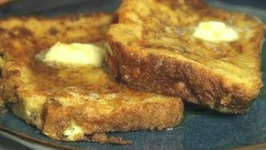 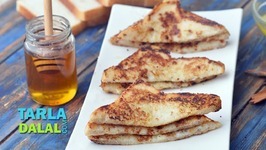 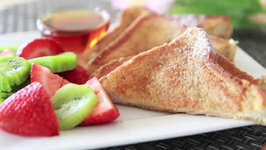 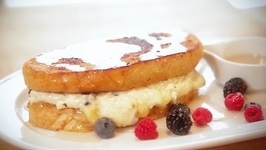 Its such a great way to prepare french toast for a crowd and goes great on brunch menus! 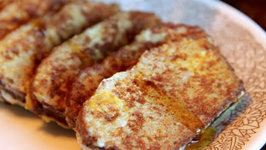 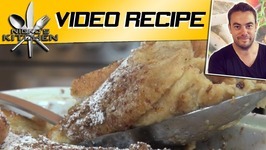 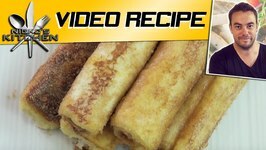 Have you ever had or made French Toast Casserole? 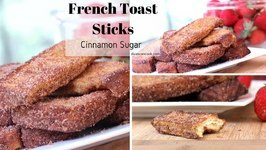 I failed for a LONG TIME (kinda like with my cake pops) before I finally figured out how to get that perfect texture that I was going for. 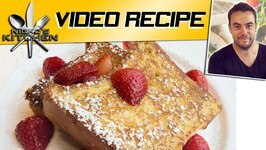 Be sure to stop by my blog (link below) because Ive got some great tips for making this french toast casserole! 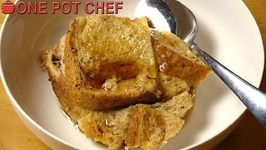 Its so easy to change up this recipe but be sure your bread is DRY (kinda like my social life at the moment) or youll have mush on your hands!